Details: Half timbering, brick piers, leaded glass, pointed arched openings. 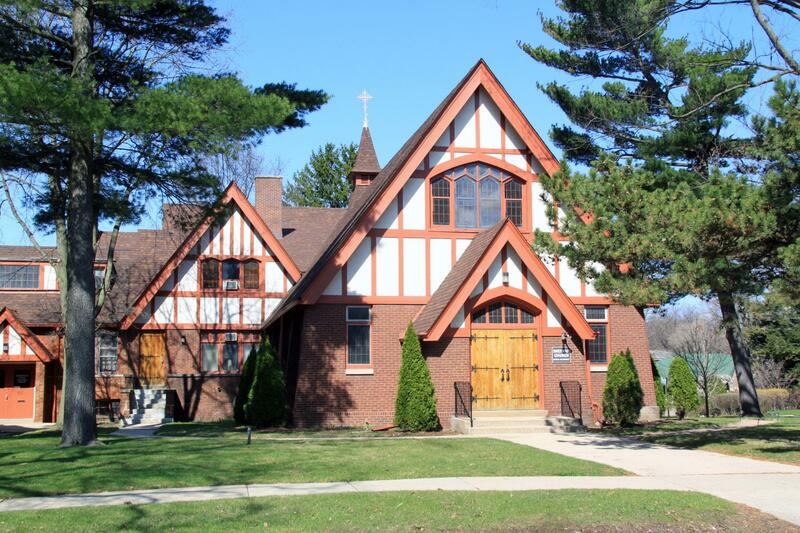 Historic Features: Arts and Crafts - influences Tudor Revival church with pitched entry way within a gable front with half timbering, cupola, and leaded art glass windows. 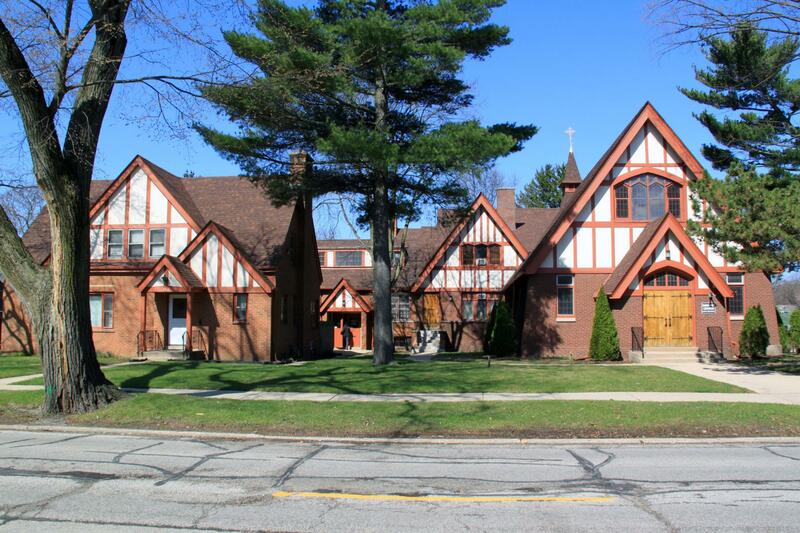 Moving Permit #: MP#566, 1-sty gar moved to 2212 Ridge Avenue from 817 Hamlin. Exterior Alteration Permits: BP#35801,1962.06.07, 3 sty addition to Wheadon Methodist Church (Sunday school building).